Founded in 2005 with headquarters in Richmond, Virginia, Live Well Financial provides reverse mortgages and mortgages to finance a new home or refinance existing loans. Live Well Financial specializes in reverse mortgages, otherwise known as Home Equity Conversion Mortgages (HECM), and offers an easy to follow loan process that can be handled entirely online or in their offices. The company has a reputation for attention to customer service. 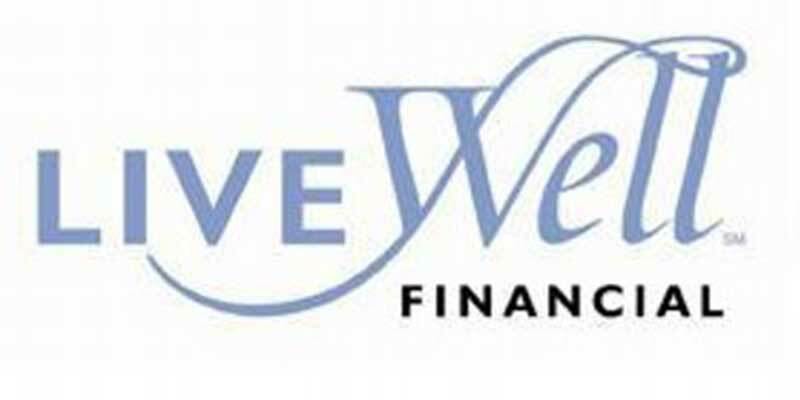 Live Well Financial offers loans for new homes, reverse mortgages, refinancing and more. It specializes in reverse mortgages, offering an easy-to-follow online or in-person application process. Read about our top picks for reverse mortgage lenders by clicking the link below. A HECM is the Federal Housing Administration’s (FHA) reverse mortgage program with regulations that protect both the borrower and lender, with specific guidelines to determine if you qualify for a reverse mortgage. Live Well Financial is an FHA-approved reverse mortgage lender. With a sole focus on home loans, company representatives are particularly knowledgeable on the home mortgage process. When you apply for a reverse mortgage with Live Well Financial, everything from processing to funding can be accomplished on their website for a smooth and efficient experience. It would be better if the Live Well Financial website provided more in-depth information about their reverse mortgage and other loan packages upfront. However, the site is easy to navigate and you can find the information they do offer quickly and efficiently. 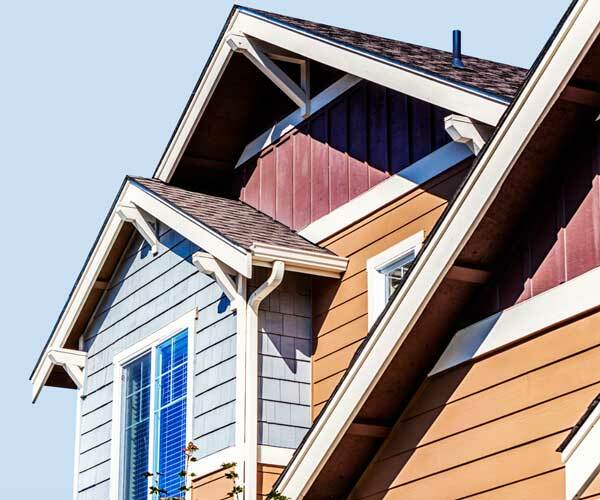 Live Well Financial offers three different types of mortgages: a reverse mortgage, and purchase and refinancing mortgages. The availability and appropriateness of each loan differ based on your age, the reason you are applying for the mortgage, your finances, and other qualifying factors. Federal Housing Administration (FHA) regulations set the majority of fees associated with reverse mortgages unless they are not a HECM. Live Well Financial deals exclusively with HECMs for reverse mortgage customers, so most expenses are dependent on those regulations. Origination fee: Any lender can charge the greater amount of $2,500 or two percent of the first $200,000 of the value of your home, plus one percent of anything over $200,000. HECM origination fees are capped at $6,000. Mortgage Insurance Premium (MIP): This is paid upfront and is two percent of your home’s appraised value or the FHA limit of $679,650. Appraisal fee: Appraisal fees vary but cost an average of $450. Closing costs: Closing costs include things like a credit report fee ($20-$50), Flood certification ($20), Escrow or closing fee ($150-$800), Document preparation fee ($75-$150), Recording fee ($50-$500), Title Insurance (varies by loan size), Pest inspection ($100). Other variable costs are for mortgage insurance, closing costs, and title fees. Even though origination fees are capped at $6,000, you’ll likely pay less since the total is based on one-to-two percent of your home’s value. The chances are that Live Well Financial will offer you a competitive rate with lower fees because their method of processing loans in-house is cost-efficient. While Live Well Financial has some regional offices, get started by going to their website and select Mortgage Products from the menu, then Reverse Mortgage. The reverse mortgage section of the site provides some fundamental information, a tool for determining if you qualify for a reverse mortgage and a quote request form. Fill out either the quote or qualification form and a Live Well Financial representative will get in touch with you, or you can give them a call. To obtain more than very basic information on Live Well’s site, you will have to share some of your personal information to receive the loan information you need. Even a link to a free reverse mortgage guide brings up a form where you’ll have to part with your email address, home value and other information before you get access to the guide. The company received an A+ rating from the Better Business Bureau, with minimal complaints over the course of a few years, Live Well responded to all claims as well as negative reviews. Consumers praised the efficiency of the loan process and said that Live Well representatives seem to know what they are doing. ConsumerAffairs has quite a few Live Well Financial reviews, with more than half giving the company a 5 out of 5-star rating. Customers mentioned that the company didn’t misrepresent loan packages and services, delivered on what was promised and called to check on the customer, which made for exceptional service. Lower star reviews spoke directly about a particular representative and how they handled the process or their attitude. Live Well Financial received 35 reverse mortgage-related complaints at the Consumer Financial Protection Bureau over the past five years, all addressed by Live Well and closed with an explanation. Given the volume of HECM loans the company processes, an average of seven complaints per year is not a remarkable number. The majority of complaints revolved around borrowers having trouble repaying the loan and funds held in escrow for tax and insurance payments being disbursed earlier than expected. Are there any limits on how I can use reverse mortgage payments from Live Well Financial? Reverse mortgage payments are paid directly to the homeowner, who can use the funds for whatever they deem necessary. Regardless of the reasons used to take out the loans initially, you can spend the funds for anything. Are there different types of reverse mortgage loans or different ways to receive the money? Lump-sum with a first-year draw limit and fixed interest rates. Adjustable rate with fixed monthly payments over a set number of months with a variable interest rate. Tenured with monthly disbursements and a variable interest rate. Line of credit, using funds as needed with the remaining amount growing over time. Un-withdrawn funds typically accrue a small amount of interest. Reverse mortgage with a combination of these terms. Some lenders offer a HECM to purchase, which allows you to use a reverse mortgage to fund buying a new home. However, we did not find any mention of this type of loan in Live Well’s documentation. Will I ever owe Live Well Financial more than my home’s appraisal amount? A borrower will never owe more than what the house was appraised for when they closed on the reverse mortgage. If your home value decreases, the FHA mortgage insurance will pay Live Well Financial the difference. When do I have to repay a Live Well Financial reverse mortgage? The loan becomes due if your house is sold, you stop occupying the home as a primary residence for one year, or you die. At this time, home-associated fees such as homeowners insurance, property taxes, and homeowner association dues must be paid in full, and the home must be in a well-maintained condition. Are there any cases where I will retain equity in my home after I pay off a Live Well Financial reverse mortgage? You will retain equity if the house sells for more than the amount due on the reverse mortgage or if the value of the home is higher than the loan balance. You, your estate or heirs will receive the remaining equity when the reverse mortgage is paid off. Selecting a reverse mortgage lender requires careful consideration to understand the loan process and terms. Since you will most likely be dealing with the lender for the rest of your life, you want a reputable, FHA-approved mortgage lender with excellent service. Live Well Financial’s goals for honesty, transparency and a high level of customer care are evident, as reflected in a majority of customer reviews.